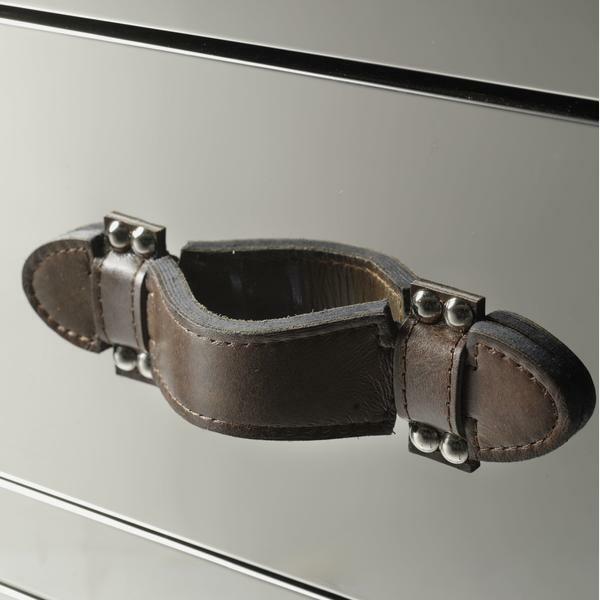 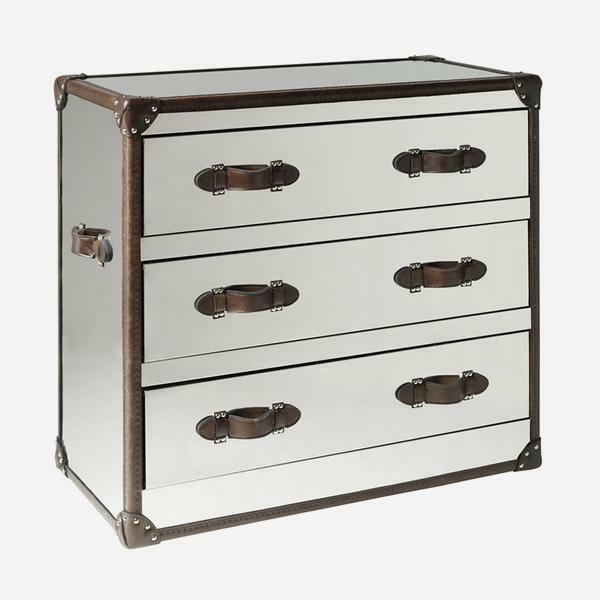 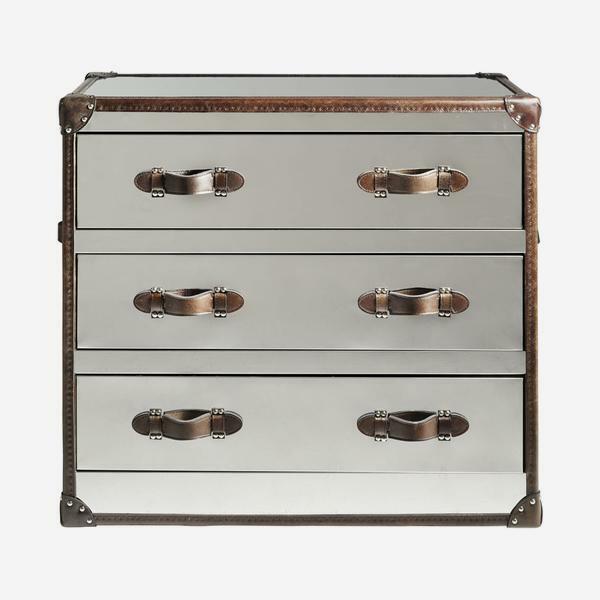 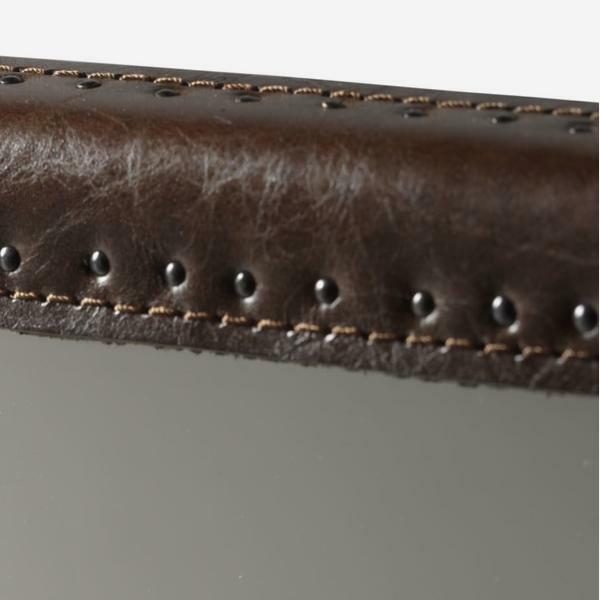 A mirrored steel chest with three large drawers, chrome rivet detail and brown leather handles. 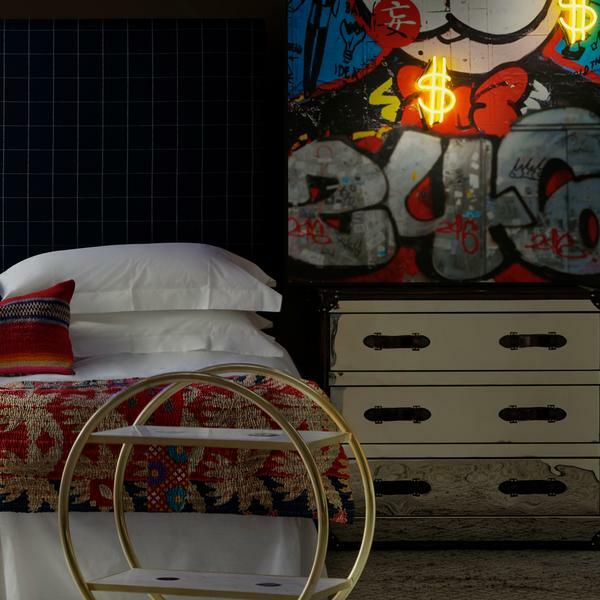 Howard adds a crisp, masculine edge to a room. 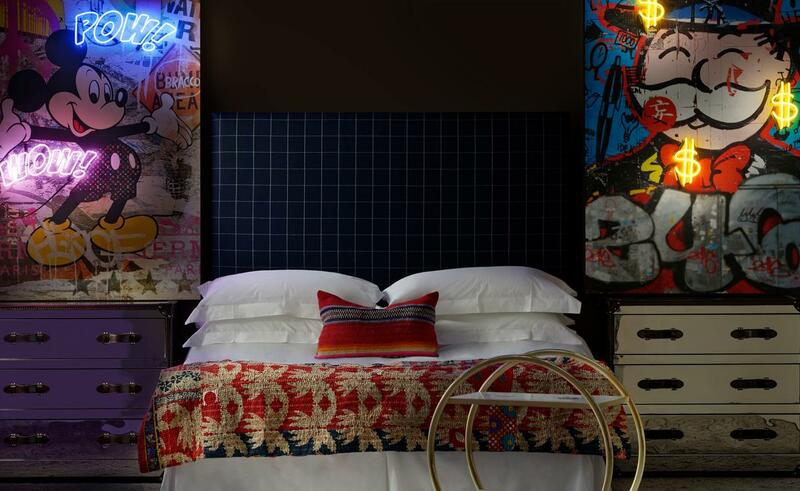 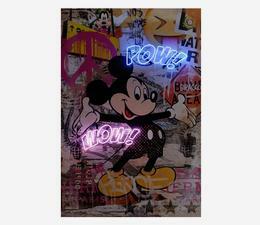 Place with bold artwork that you want to see dancing in the Howard reflection.